Acne is an inflammatory skin disease most common in the teenage years but also affecting adults. The hallmark acne lesion is a comedone which can be open or closed and often referred to as a blackhead or whitehead. 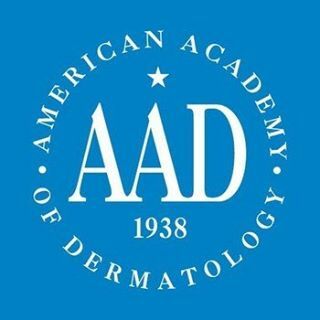 These type acne lesions best respond to vitamin A derivitives such as tretinoin (Retin-A), adapalene (Differin), or tazorotene (Tazorac) which are applied nightly. Many individuals also experience acne lesions characterized by red bumps, cysts, and scarring. This type of acne is usually first treated with short courses oral antibiotics which are used for their anti-inflammatory properties as well as their antimicrobial action to kill bacteria associated with acne. Other anti-inflammatory and comedolytic medications such as topical dapsone (Aczone), azelaic acid (Finacea), benzoyl peroxide, and salicylic acid may be helpful. In cases where acne isn’t responding to conventional topical and oral treatment regimens, stronger vitamin medicines taken orally such as isotretinoin (Accutane, Absorica, Claravis, Myorisan) may be indicated. Our goal is to tailor an acne treatment regimen that best fits each individual patient since many factors (skin type, oily or dry skin, medications already tried, presence of scarring, and type of acne) influence what will be most effective. It’s very important to treat acne as early as possible to avoid scars that may last forever.